A great new Male Grooming Range from Dear Barber, which has been created to help maintain the statement looks that are so in demand at the moment. Dear Barber Beard Oil and Moustache Wax give a more groomed finish to your facial hair, softening and smoothing your whiskers. 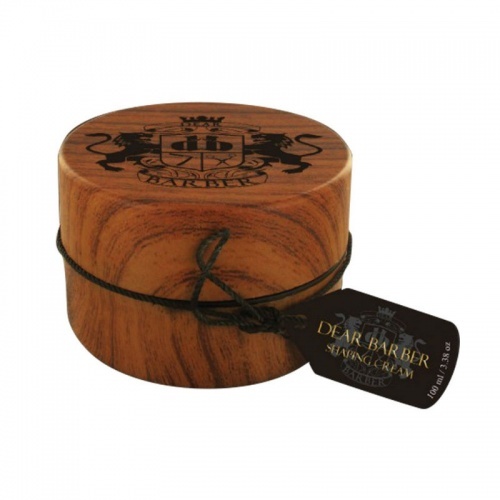 The Dear Barber Styling Products include a thickening, texturising Mattifer, a smoothing Shaping Cream, a high shine Pomade and a strong hold Fibre. All designed to give you a professional finish to your grooming Regime.